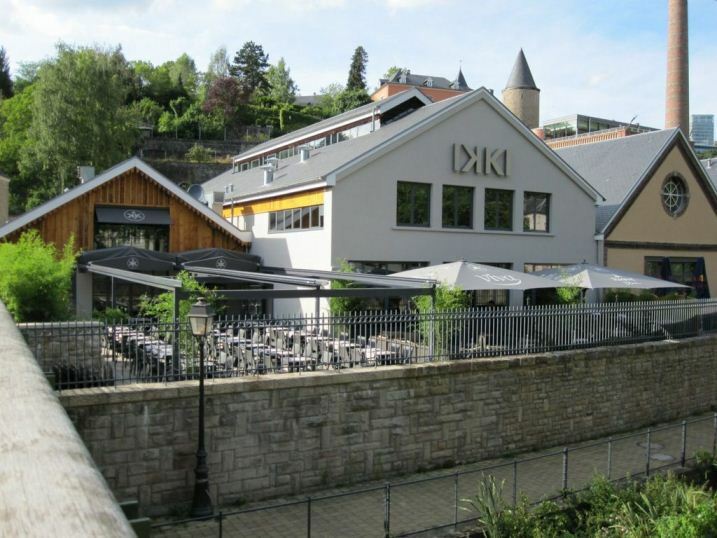 IKKI is located in the busy Rives de Clausen bar and restaurant district and combines a sushi restaurant with a separate lounge/bar downstairs. 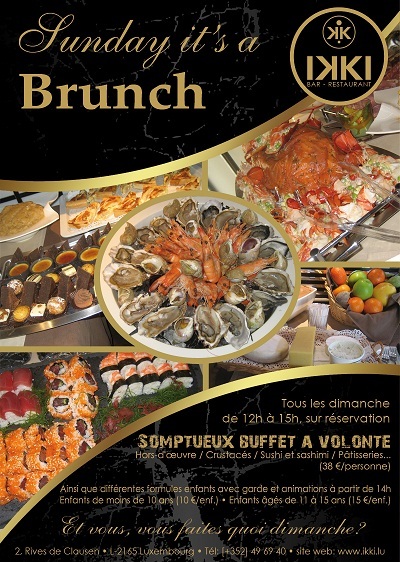 There are numerous tables set around the centrally located bar that has a modern and clean urban look. 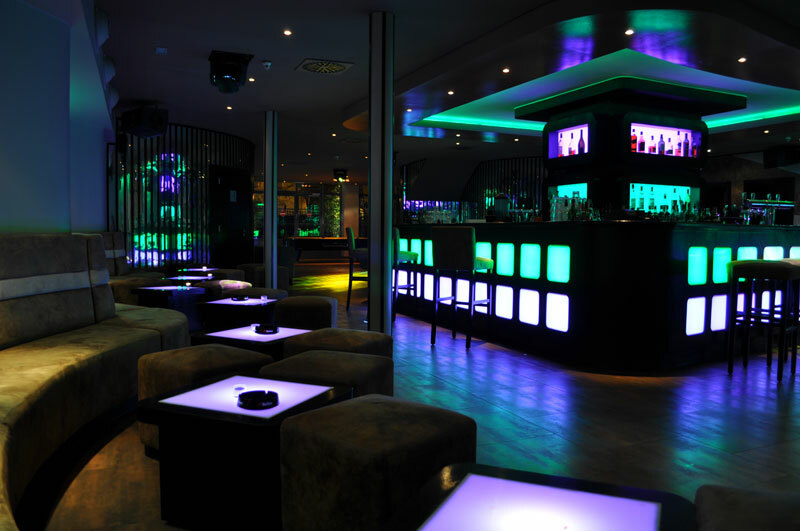 The bar and dance area are also accentuated with good indirect lighting which makes them stand out and IKKI has all the right ingredients for a good night out. 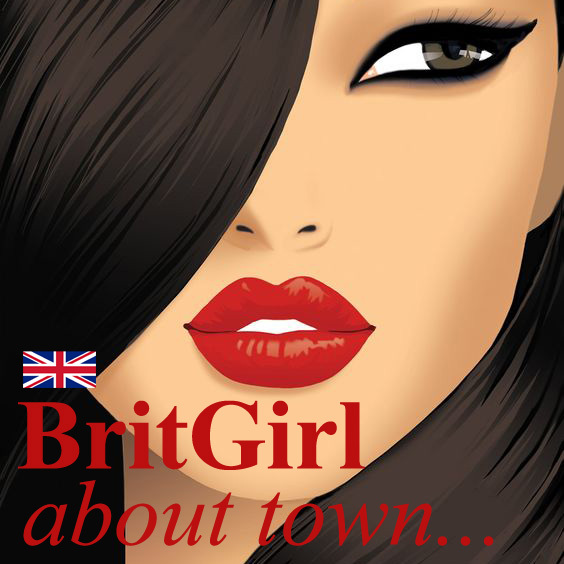 It's popular with many internationals and has an eleclectic, vibrant crowd in a bit more of an up-market setting. It can be a great place for meeting people. 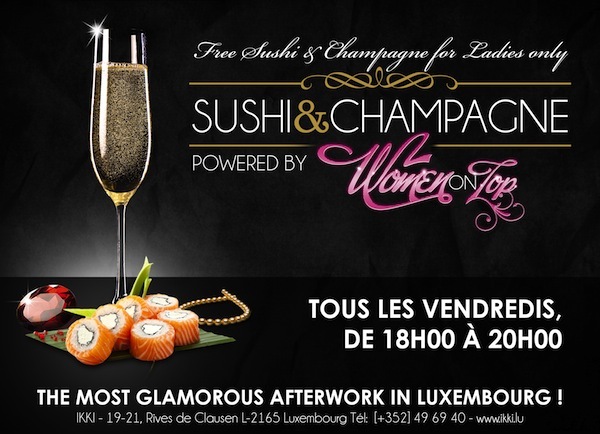 IKKI frequently hosts different events, one of which is 'Women on top' (watch the video) and of course also afterwork on Wednesday or Thursdays is pretty popular. 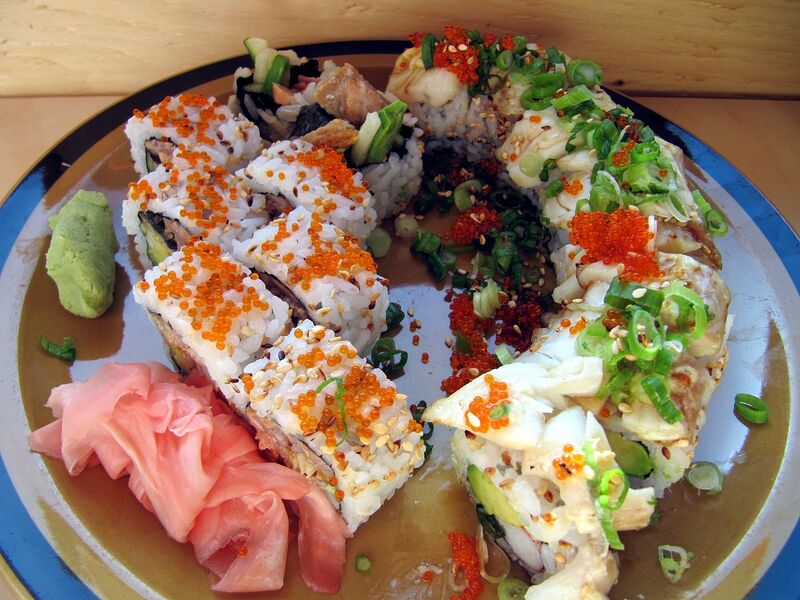 IKKI therefore also made it into our afterwork shortlist. As the evening progresses, the resident DJ starts spinning the decks to a smooth transition into the city's club scene. 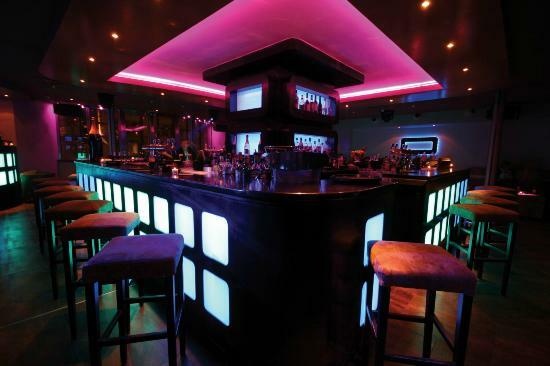 The lounge easily also offers space for more people and it is just bigger than the often smaller uptown bars. KKI is a great bar, but occasionally the bartenders take out a Football horn to heat up the atmosphere but altogether this should be avoided. It does not fit the otherwise up-market feel of this lounge.